A water-soluble B vitamin, niacin is used to convert carbohydrate to glucose. Research also shows it may protect against dementia, while at therapeutic doses it can reduce high cholesterol. Super-high doses of niacin have been linked to skin flushing. 500 mg or less is considered safe, but if you’re considering a supplement for cholesterol lowering benefit, consult your doctor. 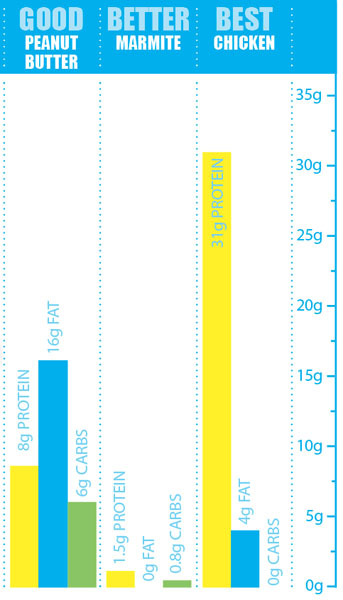 Protein-rich foods are high in niacin, so a diet containing meat and fish is unlikely to be deficient. Veggie? A varied diet containing legumes and wholegrains should ensure adequate intake. Rich in cell- protecting vitamin E and monounsaturated fats, a regular intake of nuts can help lower the risk of heart disease. 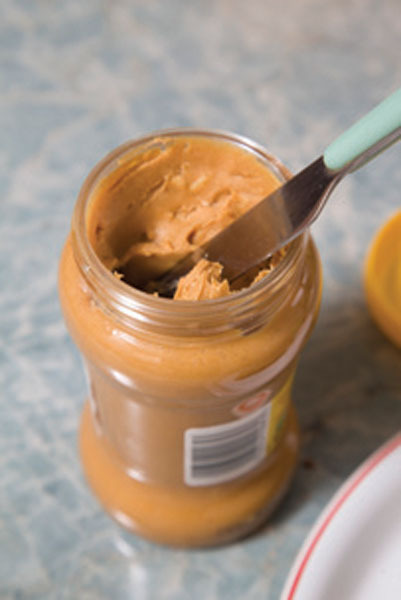 Keep it natural by opting for a sugar-free peanut butter and spread on toast for a satiating snack, or add it to smoothies for a long-lasting energy boost. 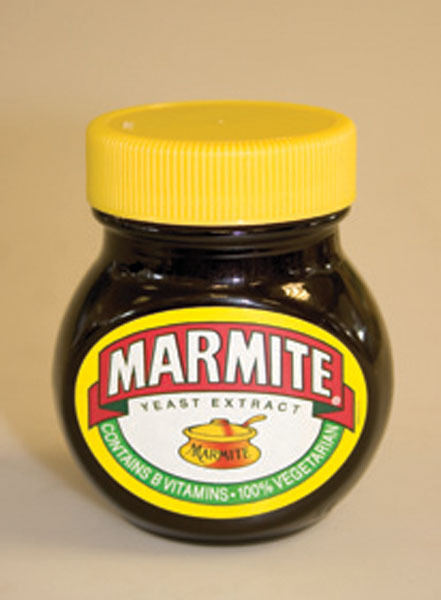 Love it or hate it, Marmite is a handy source of B vitamins in a concentrated form, with more than a third of the recommended intake of niacin in a single serving. It’s also one of the few plant sources of mood-boosting B12, making it a good choice for vegetarians. 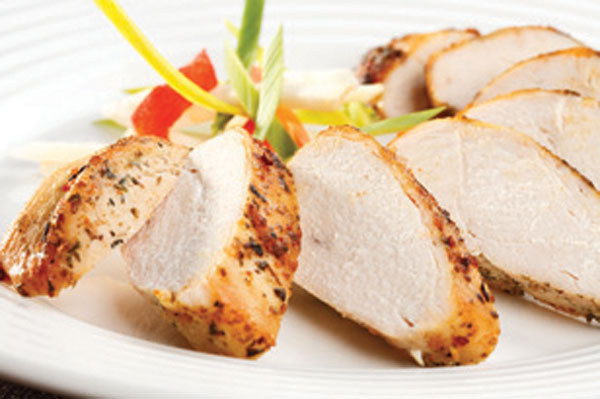 Rich in high-quality protein, chicken is a good post-workout choice thanks to the amino acid leucine, essential in muscle synthesis. You’ll also benefit from immune-boosting selenium, and almost 100 per cent of the RDI of niacin. Team with antioxidant-rich spices.